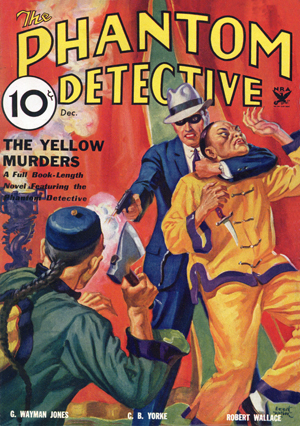 Collecting the entire nine-part series from the pages of Thrilling Detective in 1932. Written by D.L. 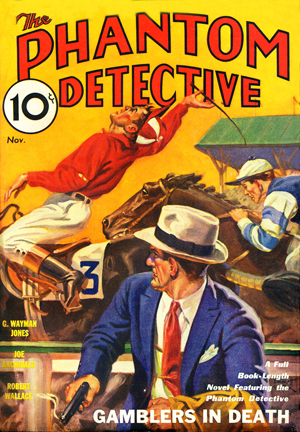 Champion, this was the inspiration for The Phantom Detective series. 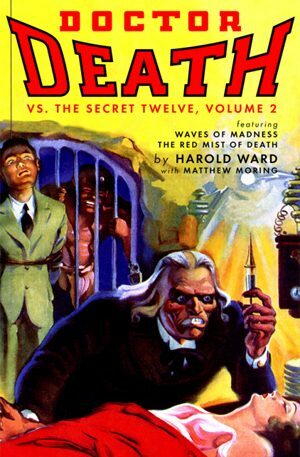 And as a bonus, this collection includes the two “Alias Mr. Death” revival stories from 1939. 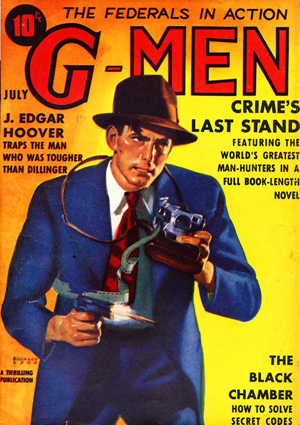 And for the first time, the unpublished story “Alias Mr. Death” by pulp scribe Harold Ward. This also includes all-new introductions by Tom Johnson and Matthew Moring, and it’s housed under a replica of the original hardcover edition’s dustjacket.